Jim Zimmermann wanted to increase the new volume of business coming in the door. He had a website, but realized that it was doing more harm than good. 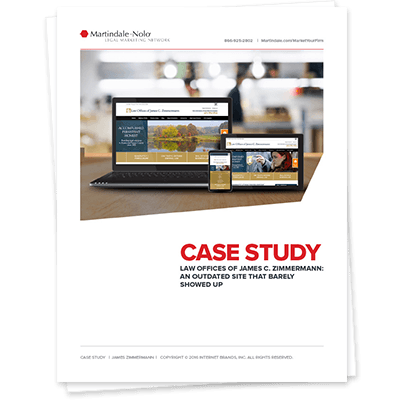 Changing to a responsive design, adding in more informative content and paying attention to the firm’s local visibility online did the trick.